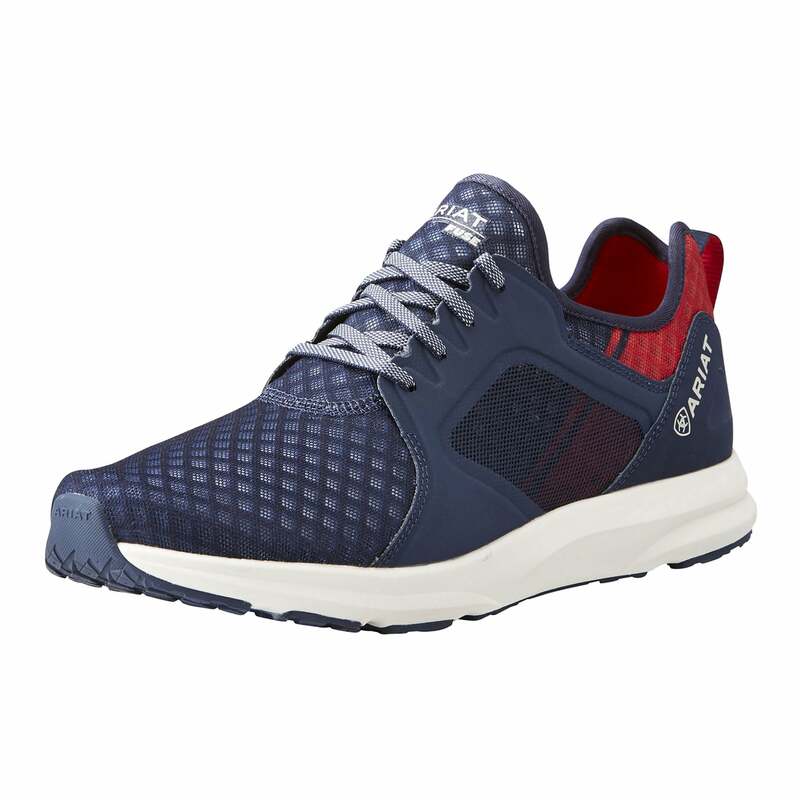 The Ariat Mens Fuse Trainer is an athletic shoe perfect for everyday as well as sporting use. The innovative removable insole features a contoured massage footbed to soothe and re-energize tired feet. The breathable mesh upper keeps feet comfortable and these trainers are finished off with Ariat branding.